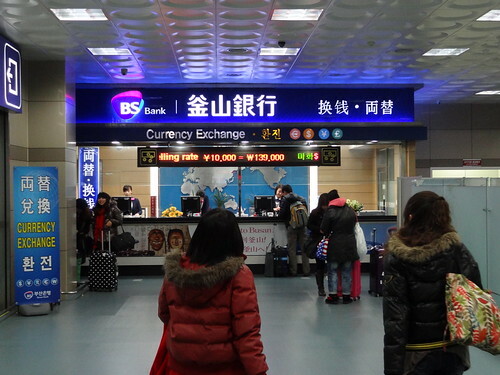 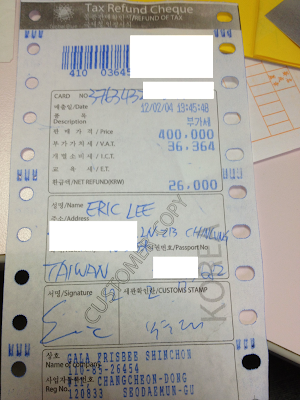 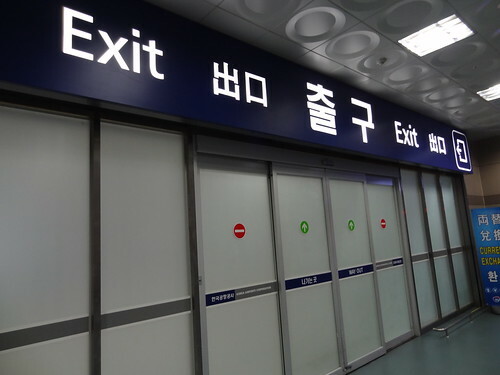 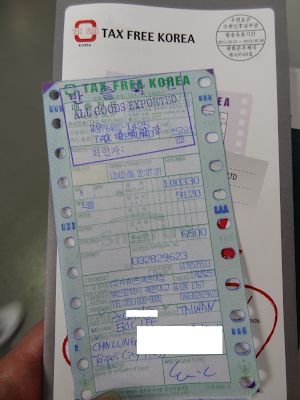 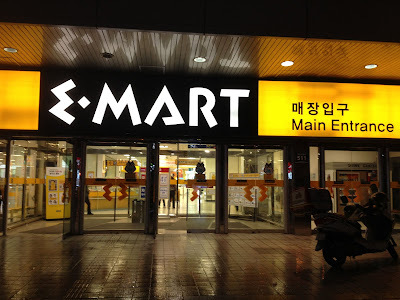 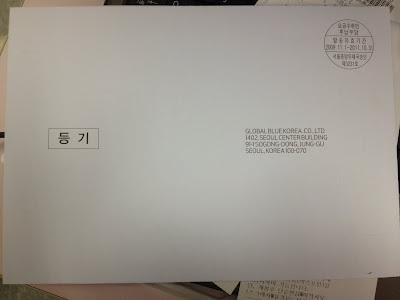 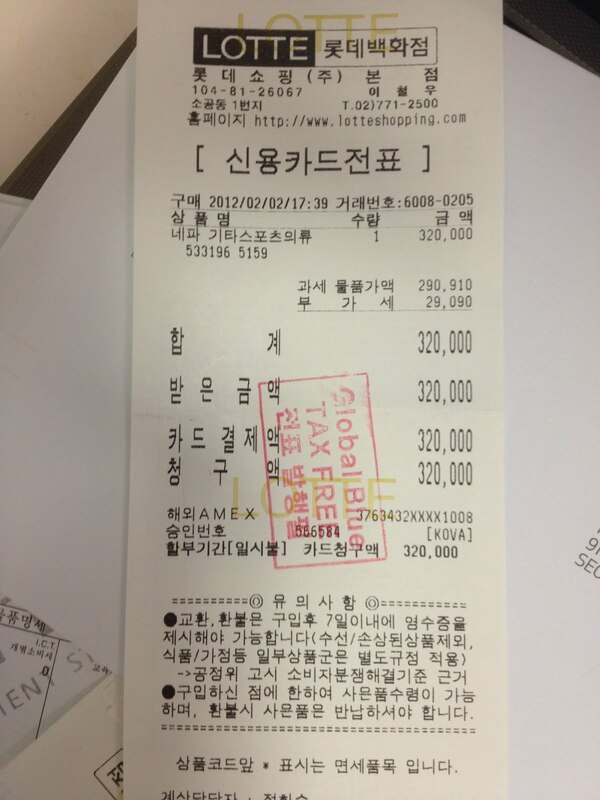 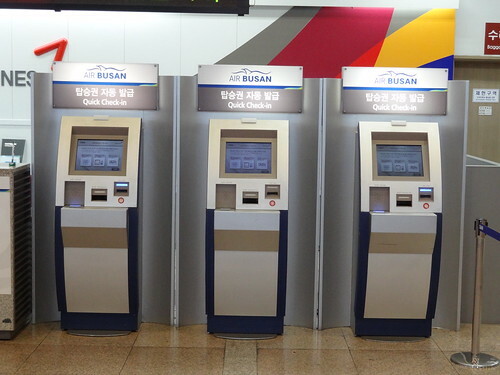 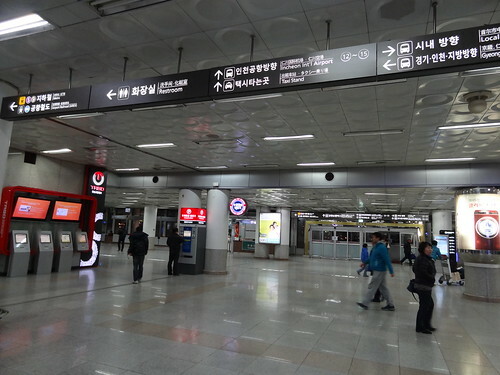 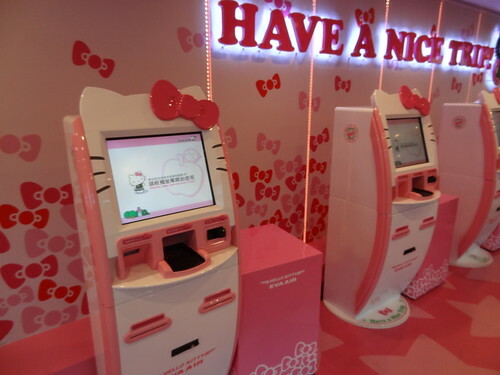 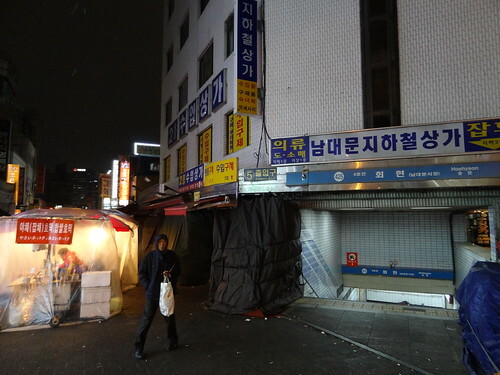 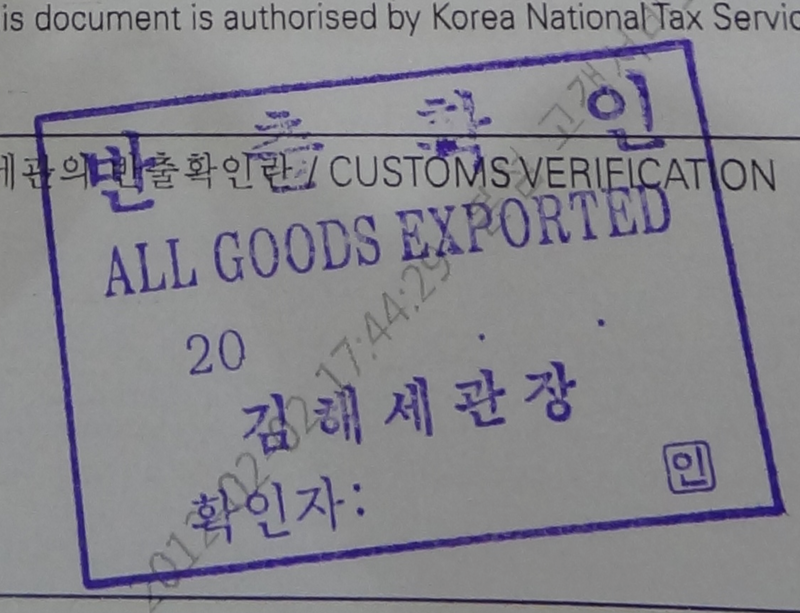 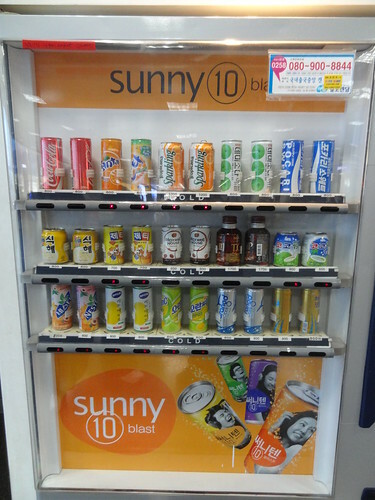 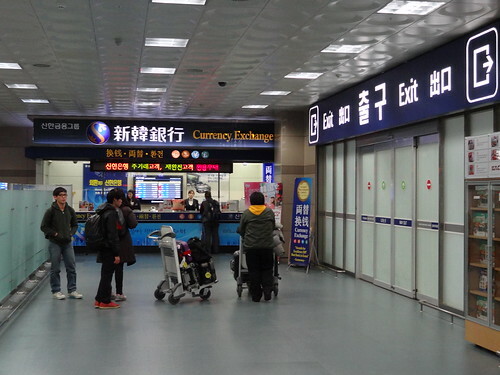 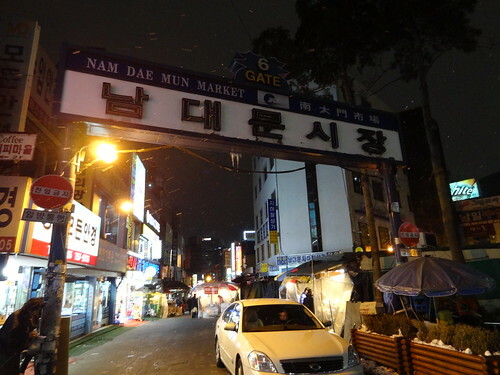 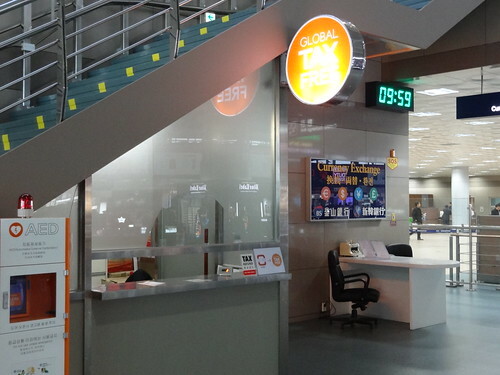 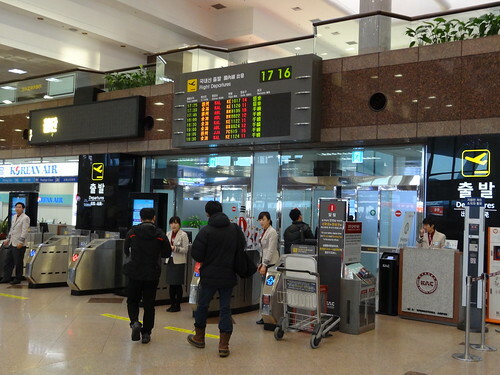 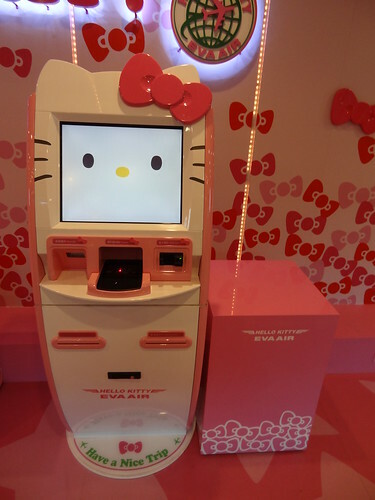 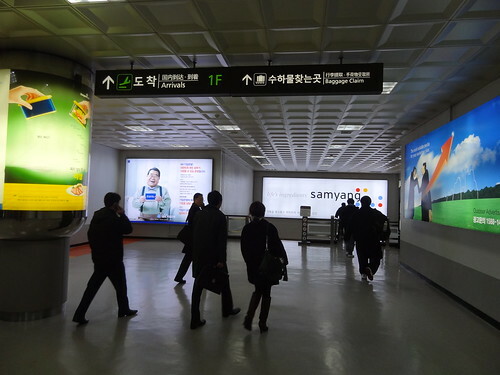 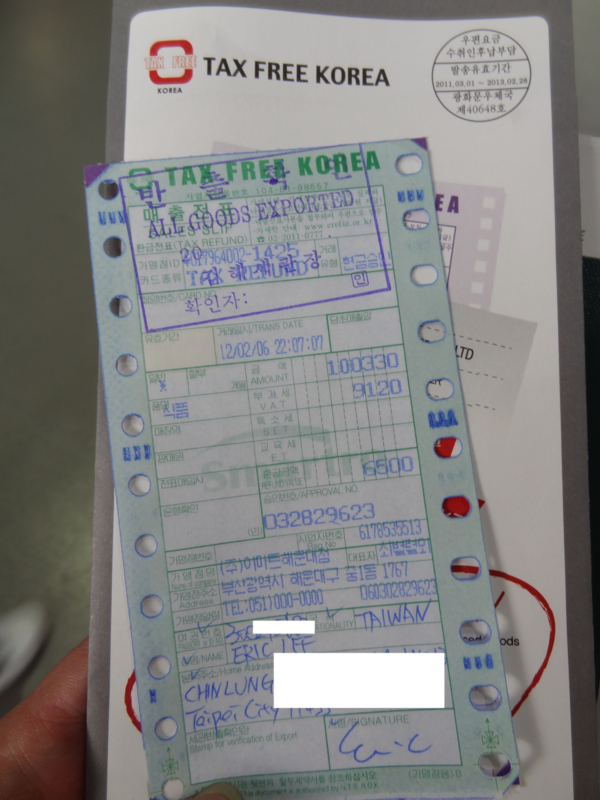 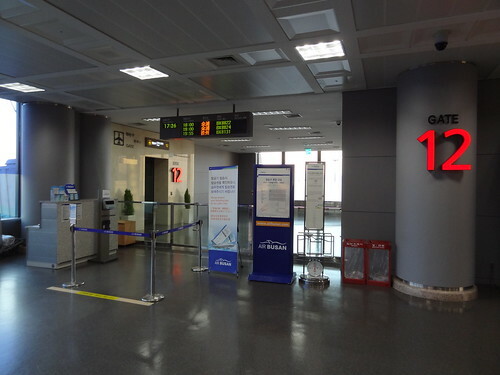 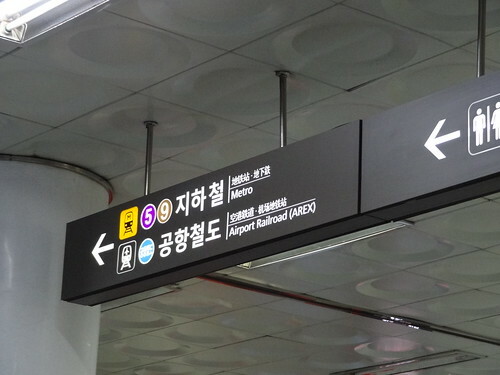 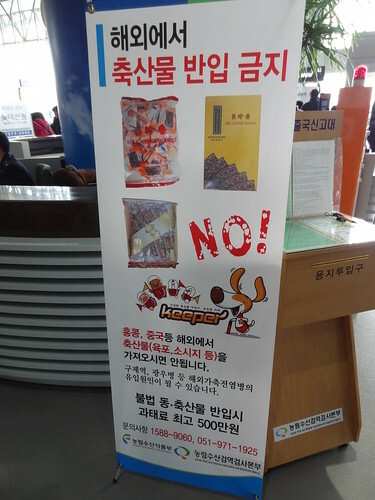 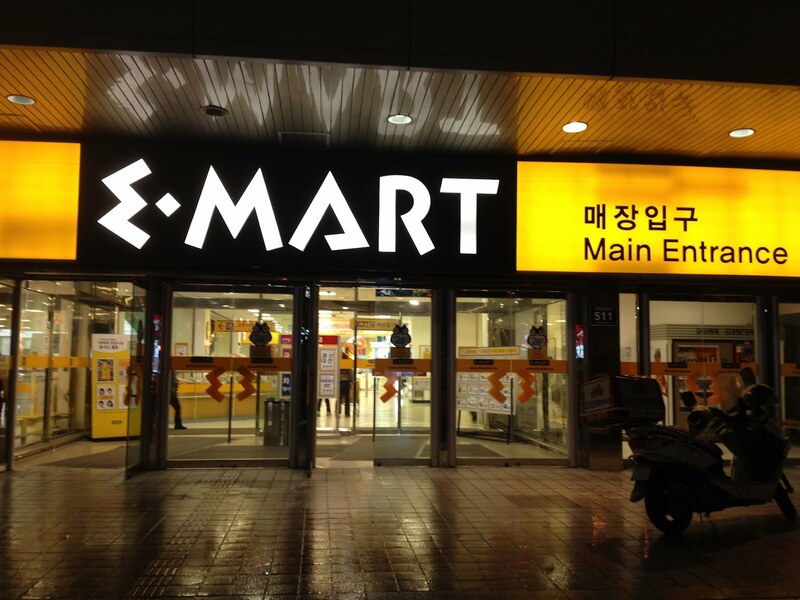 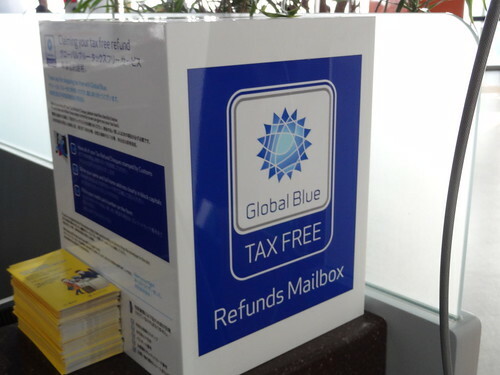 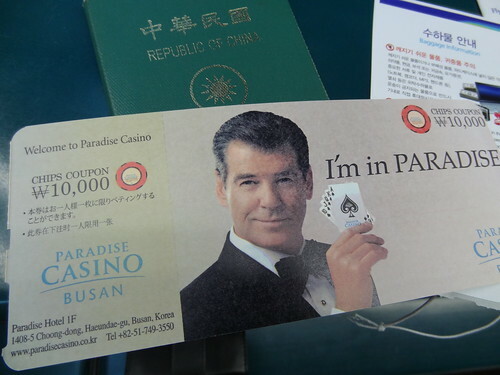 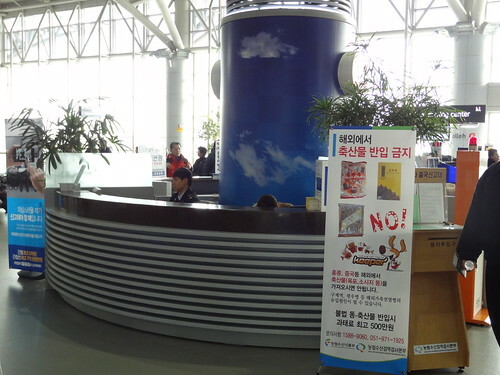 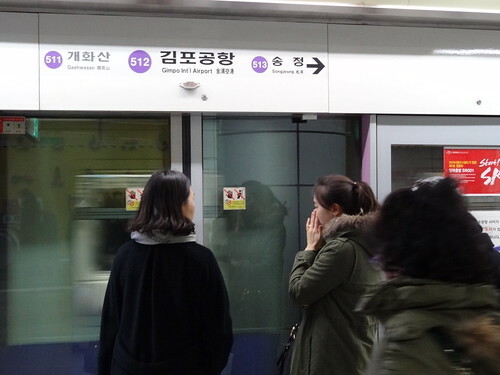 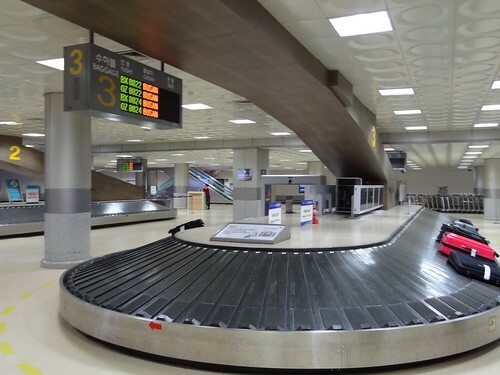 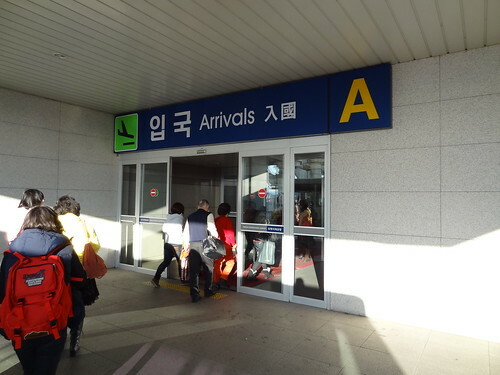 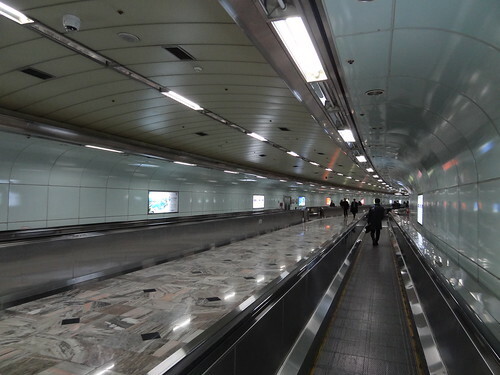 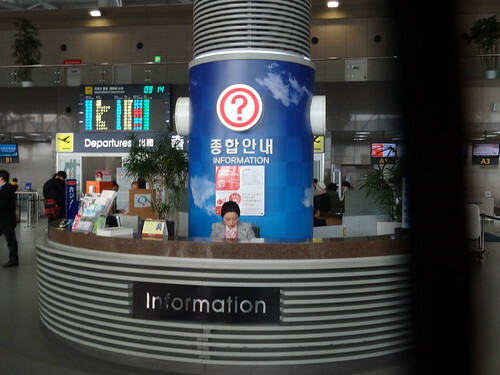 In this article, you will know how to get the tax refund in Busan. 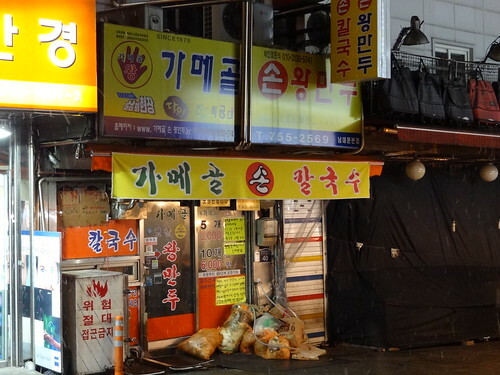 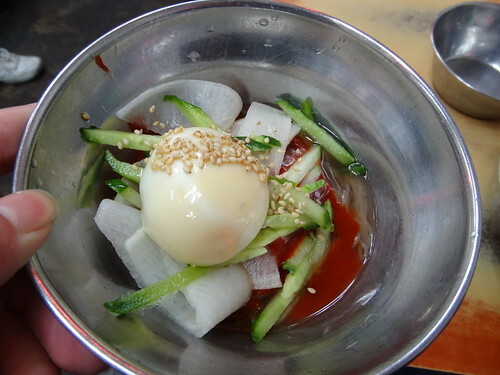 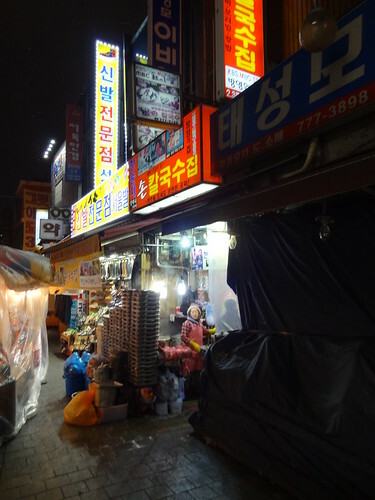 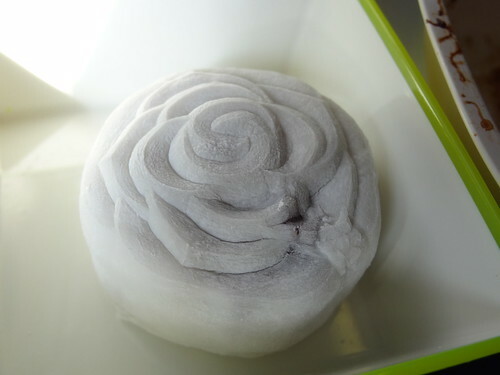 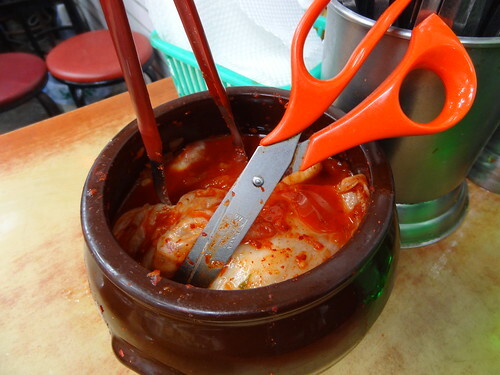 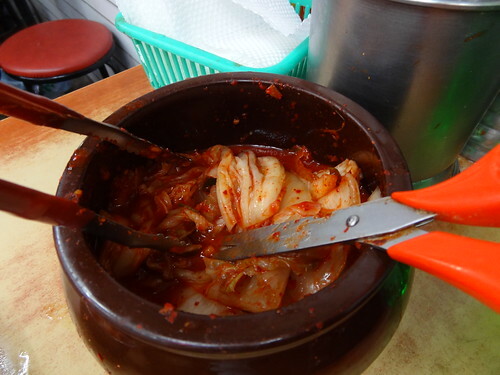 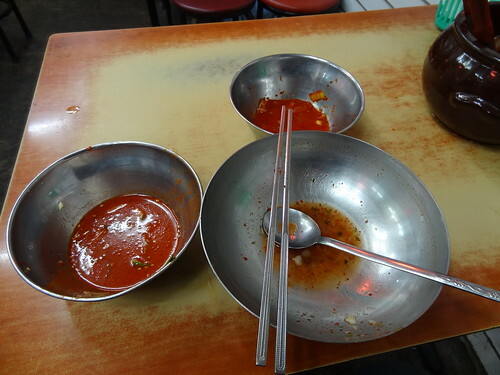 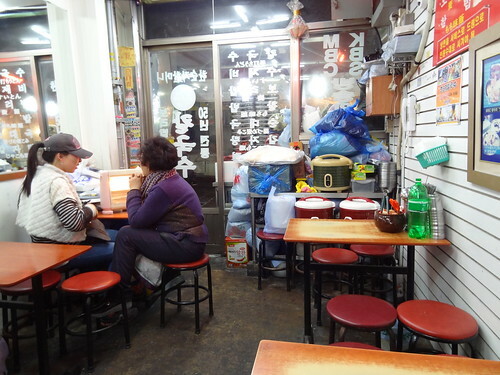 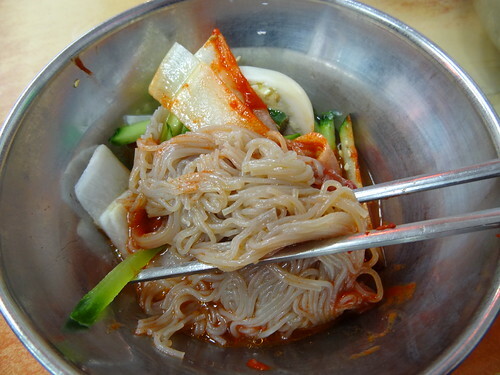 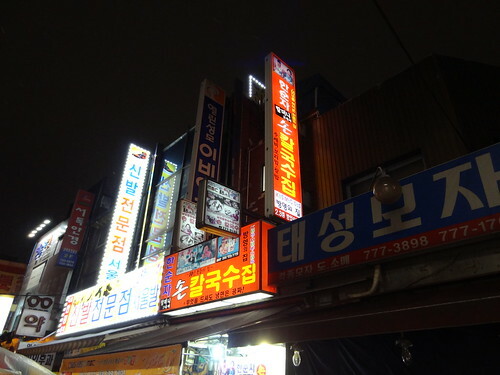 A traditional Korea noodle at Namdaemun market. 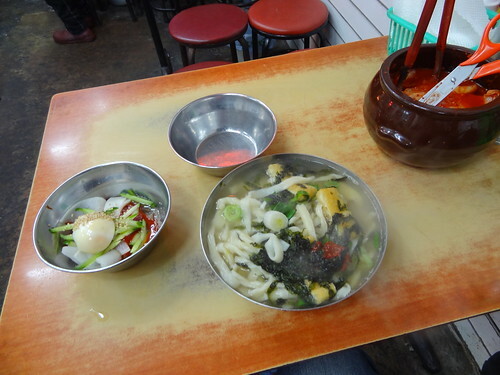 The price is cheap, noodle is delicious. 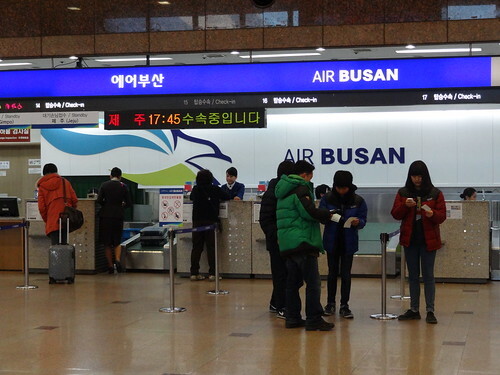 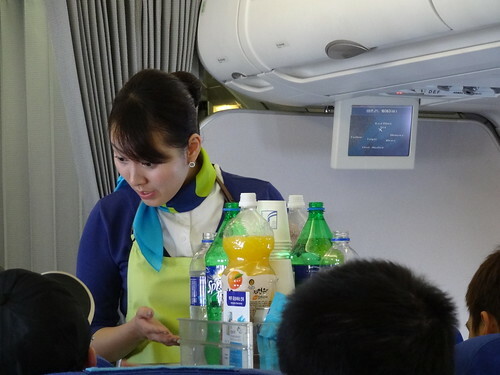 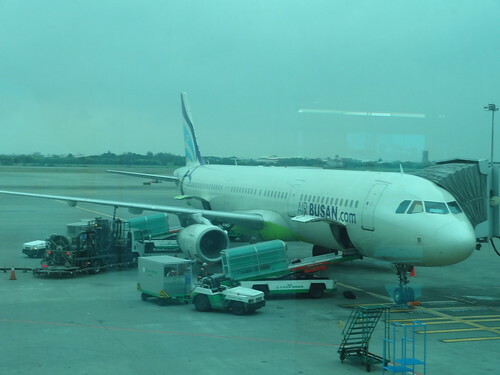 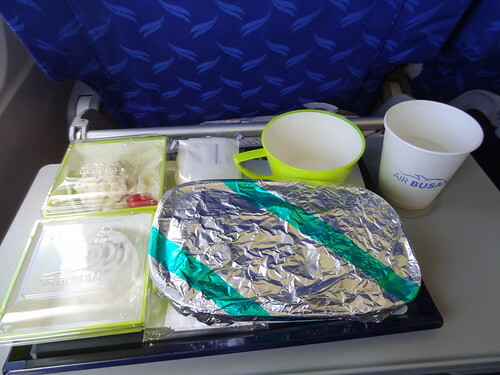 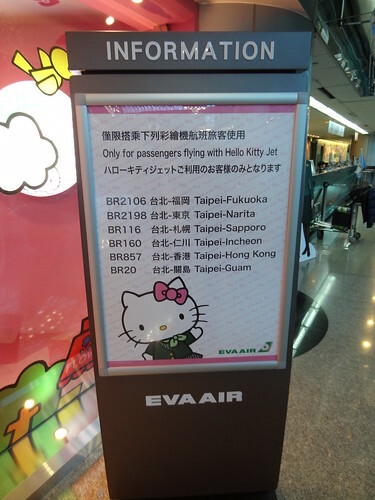 Air Busan is a budget flight company in Korea. 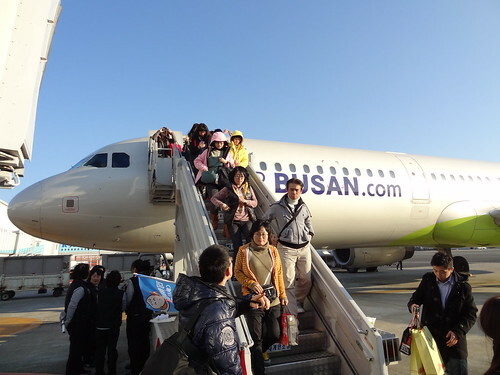 A branch of Asiana airline. 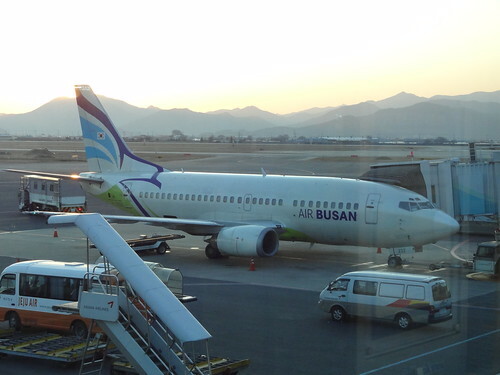 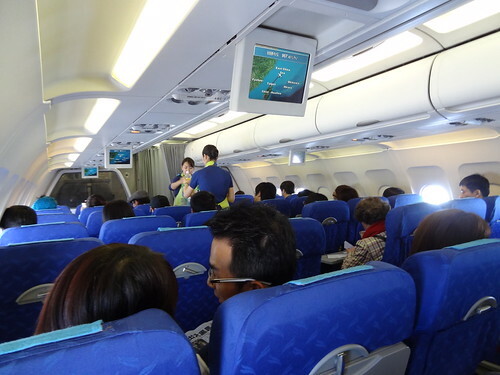 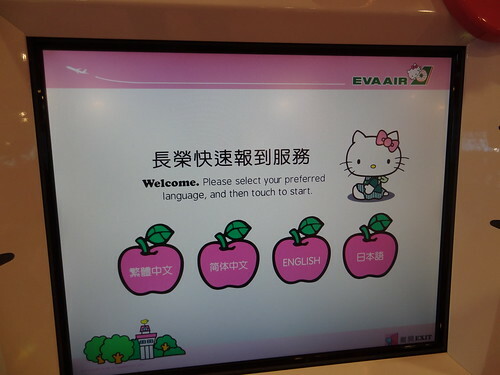 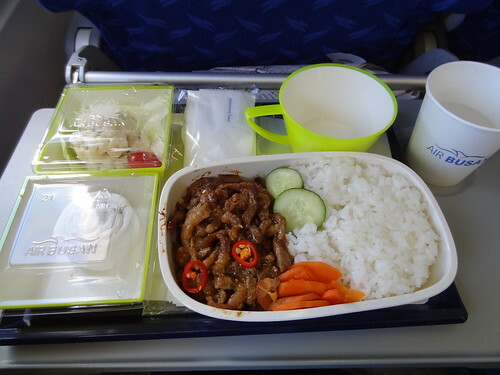 From Busan to Seoul by domestic flight. 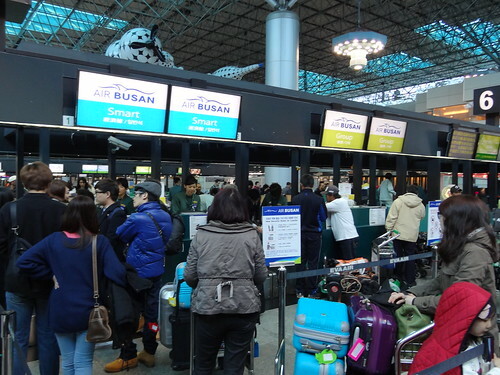 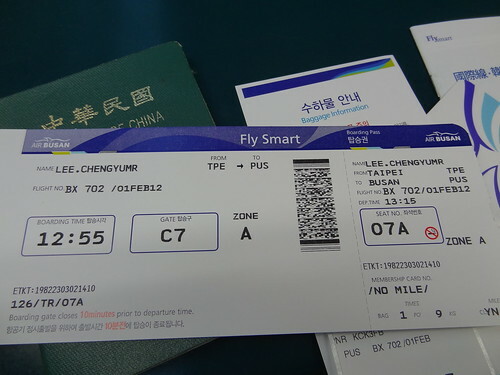 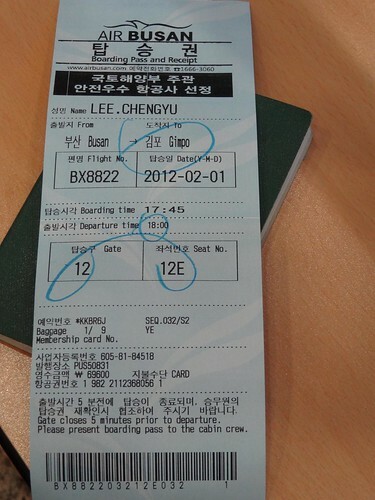 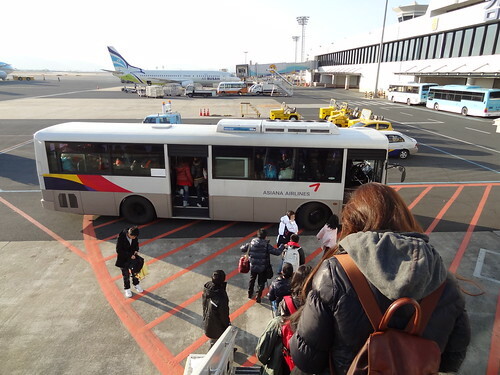 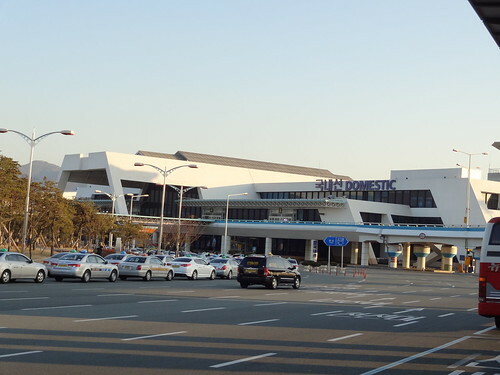 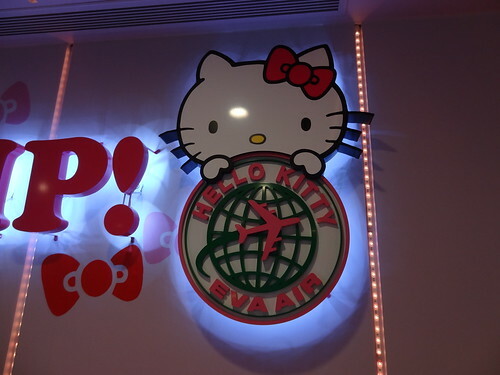 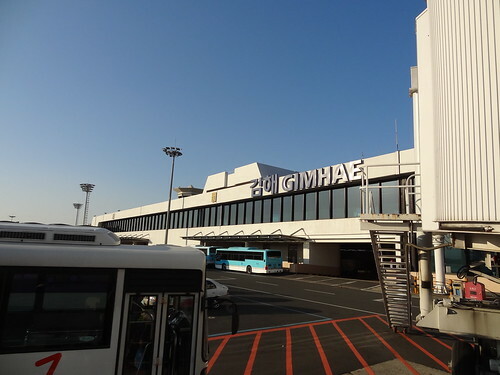 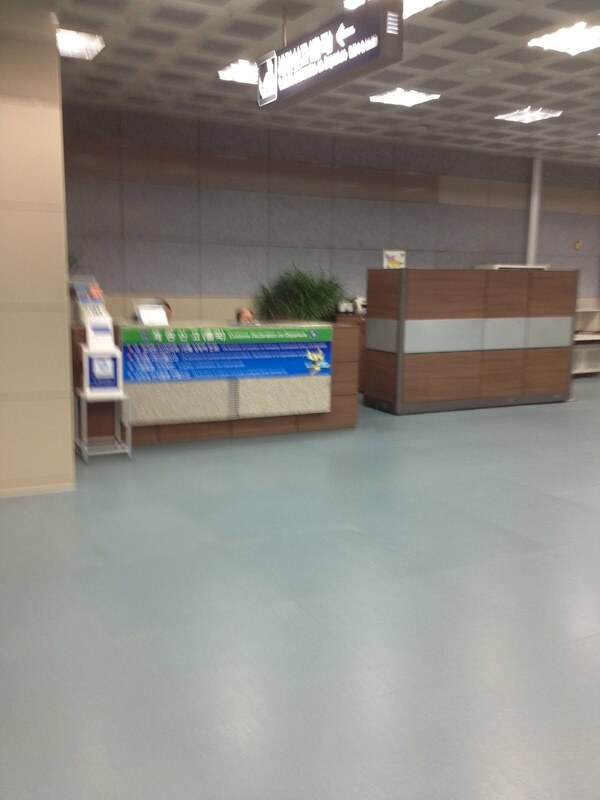 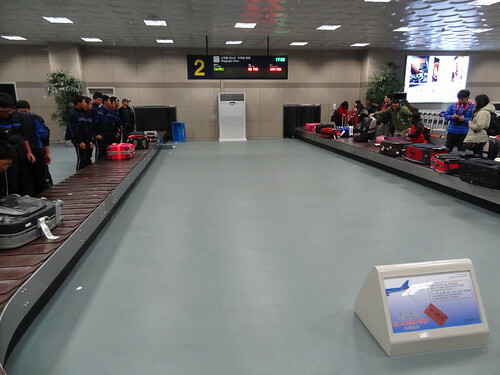 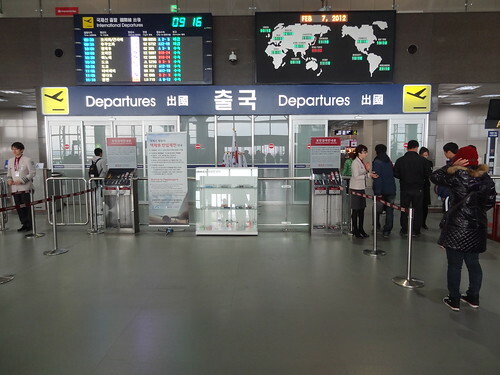 Gimhae airport to Gimpo Airport by Air Busan.